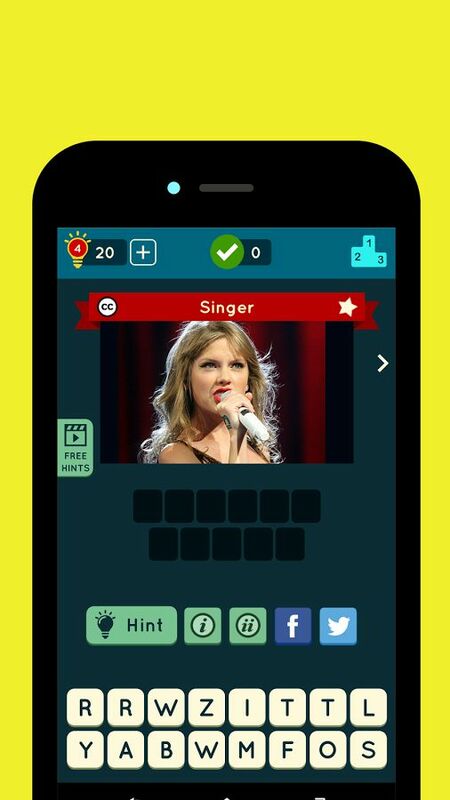 Guess The Pic is the ultimate trivia game to test your knowledge on pop culture. 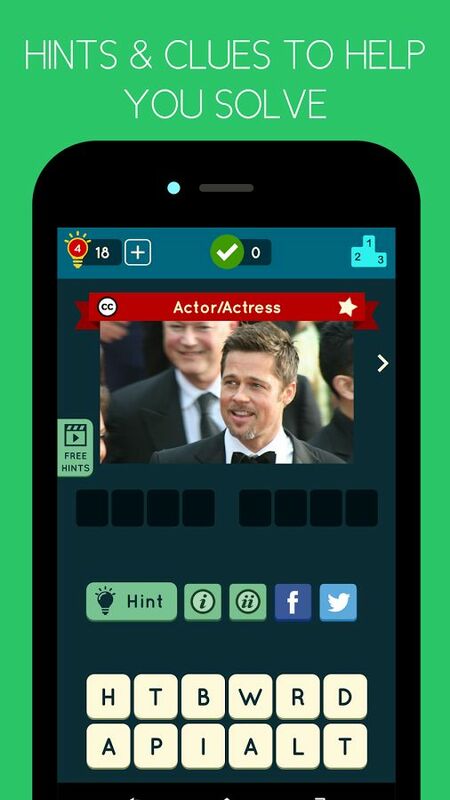 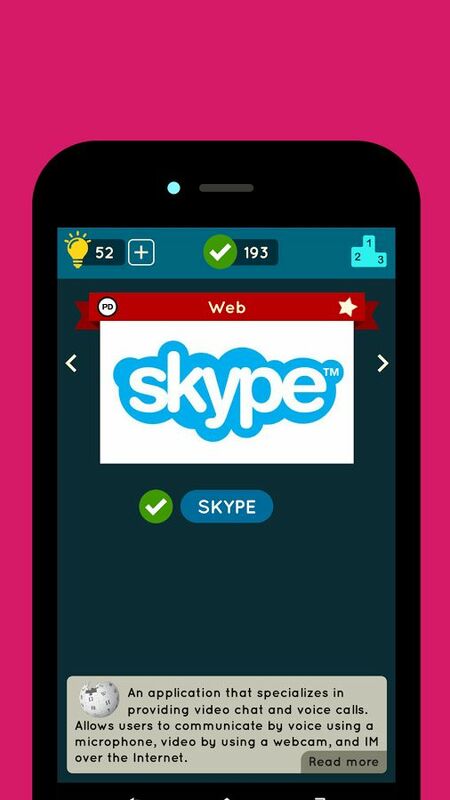 See how many pictures you can guess and challenge your friends by seeing who can solve the most pics. 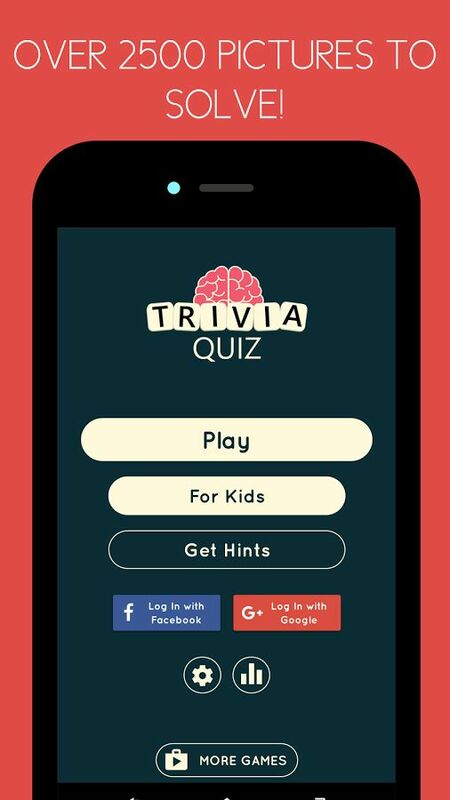 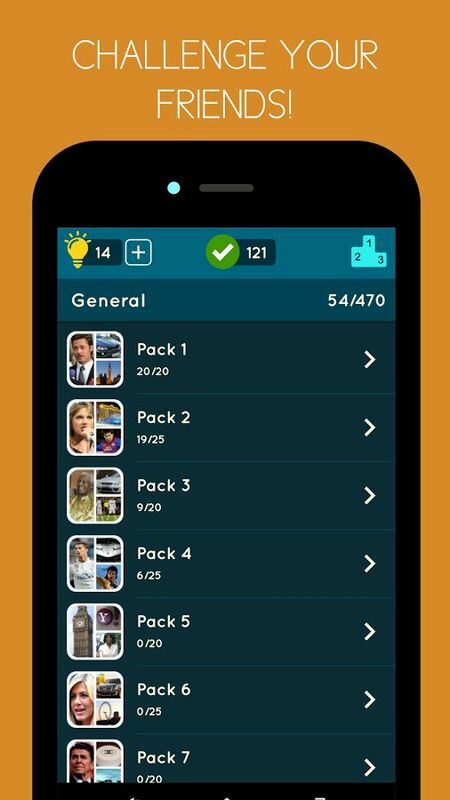 Guess The Pic is one of the biggest and best trivia games around. 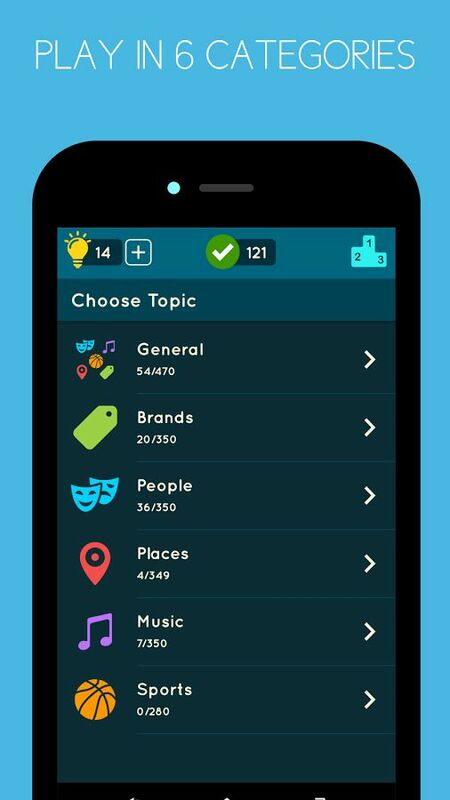 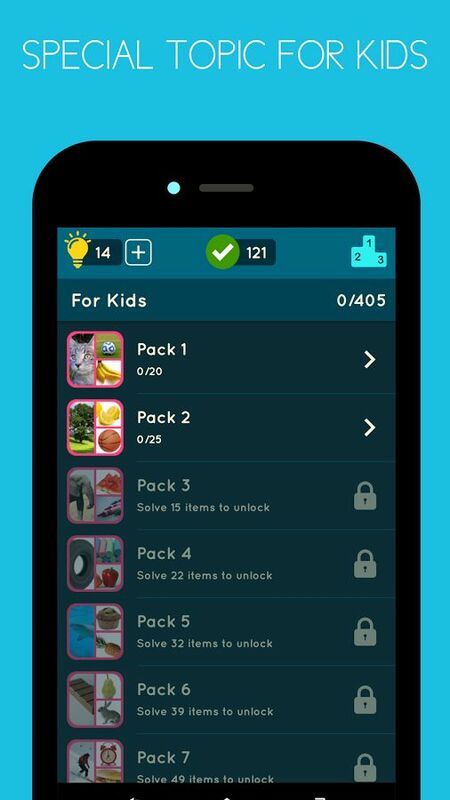 Moreover, it offers a great user experience; it’s fun for all ages and it’s family friendly.